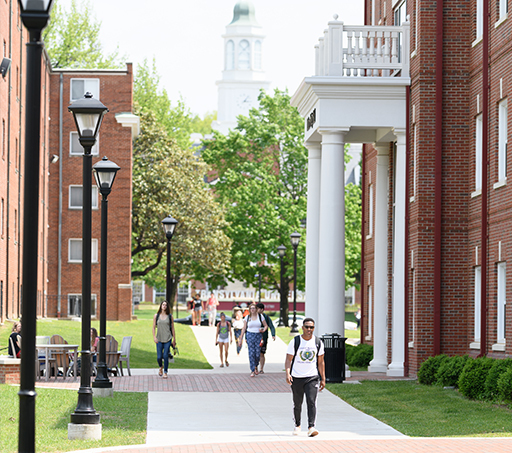 The Transylvania University Catalog is intended for informational purposes only and does not constitute a contract between the university and the student. While this catalog presents policies and programs as accurately as possible at the time of publication, the university reserves the right to revise any section or part of the catalog without notice or obligation. Transylvania University is accredited by the Commission on Colleges of the Southern Association of Colleges and Schools [1866 Southern Lane, Decatur, Georgia 30033-4097: Telephone number (404) 679-4501: Website www.sacscoc.org] to award the Bachelor of Arts degree. 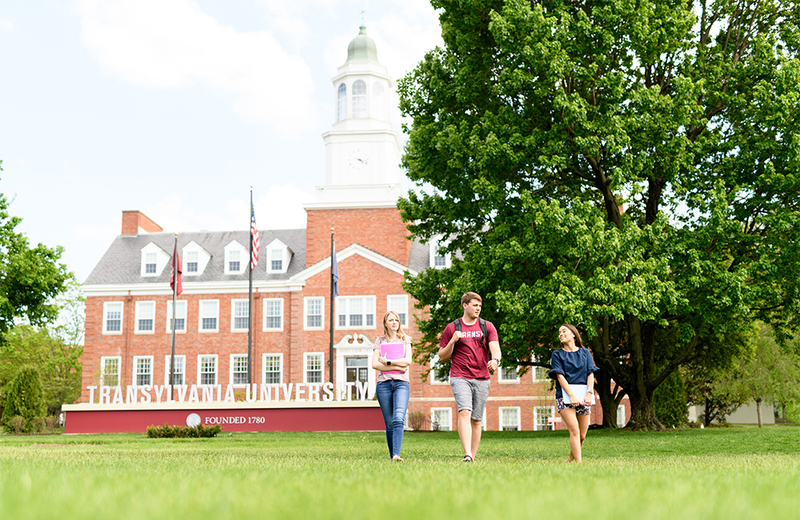 Transylvania University admits students regardless of age, race, color, ethnicity, religion, gender, sexual orientation, disability, veteran status, national origin or any other classification protected by federal or state law or local ordinance. Transylvania is a tobacco-free campus. The My Portfolio feature allows you to save course and program information in a personal space (similar to an online shopping cart) that you can access from any computer with Internet access. All you need to get started is your email address. Start creating your personal catalog by clicking on the My Portfolio link at the bottom of the left navigation pane. After creating an account, add courses to your favorites by selecting the star icon located on the top right of each page. All catalogs © 2019 Transylvania University. 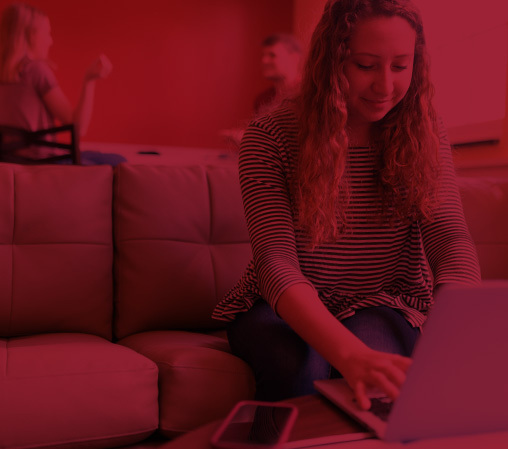 Powered by the Acalog™ Academic Catalog Management System™ (ACMS™).